Tracey Spicer is an anchor with Sky News, columnist at Fairfax newspapers, and presentation trainer at the Australian Film, TV and Radio School. Tracey has anchored news, current affairs and lifestyle programs throughout Australia, but is best known for hosting Channel 10’s national weekend and morning news services for 14 years. 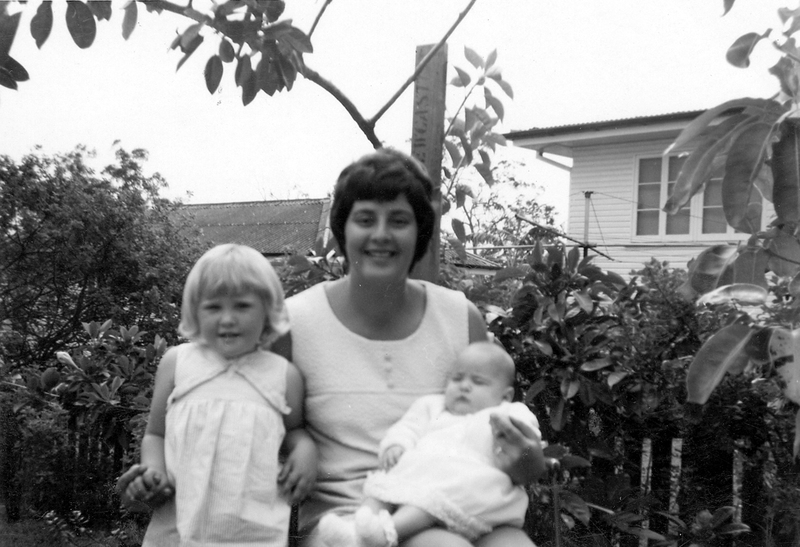 During that time, Tracey’s beloved mother Marcia was diagnosed with pancreatic cancer. “Mum had very few obvious symptoms. So her diagnosis was a complete shock,” Tracey remembers. Tracey, her sister Suzanne, and father Paul, cared for Marcia for seven months, until she died at the age of 52. Tracey is now the face of the Garvan Institute’s research into pancreatic cancer, and an Ambassador for #PurpleOurWorld, hoping to raise awareness about pancreatic cancer. She is also the Patron of the Australian Pancreatic Cancer Alliance.